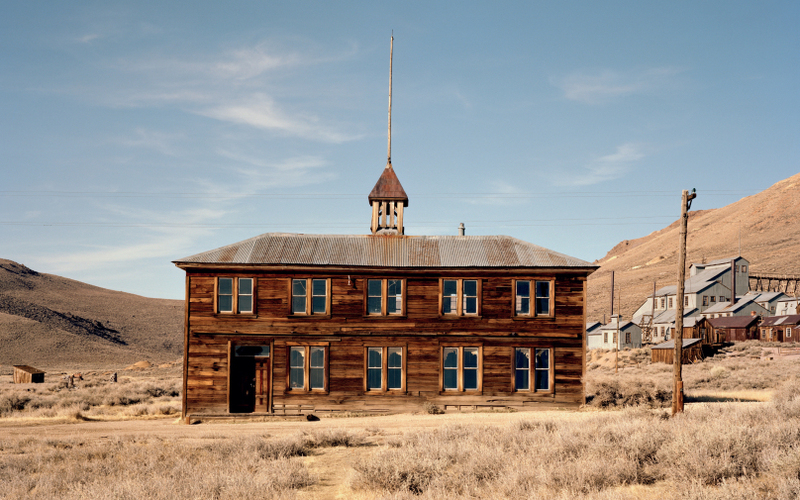 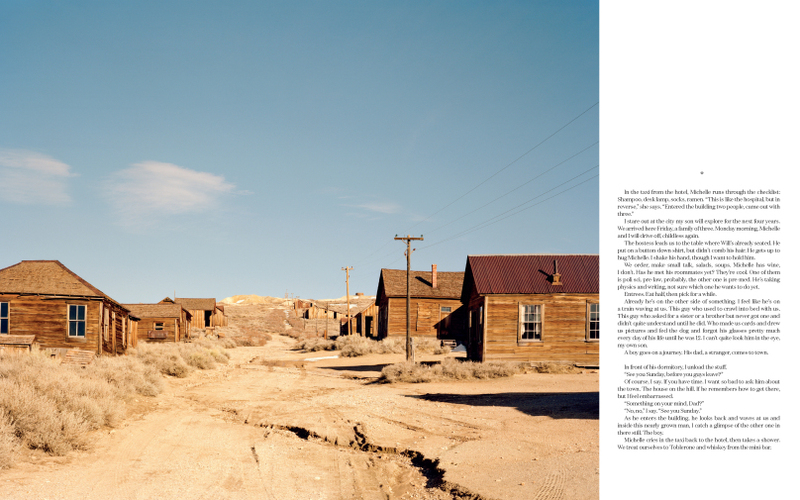 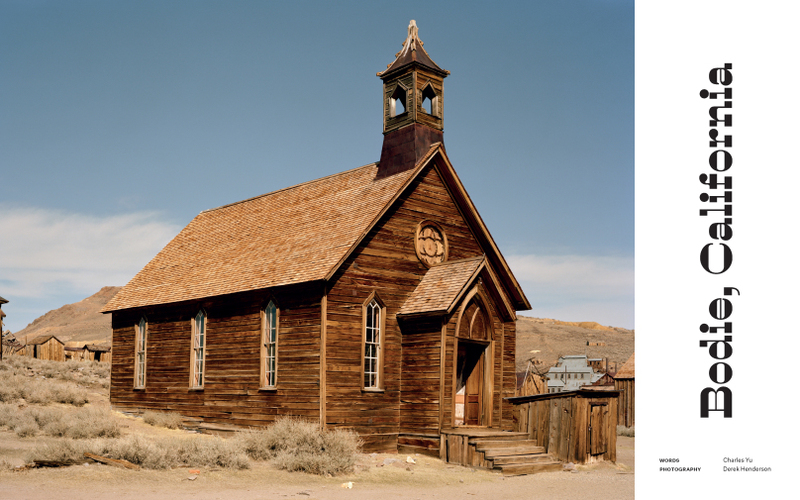 Derek Henderson photographed Bodie—a ghost town in Mono County, California—for the new issue of Mastermind. 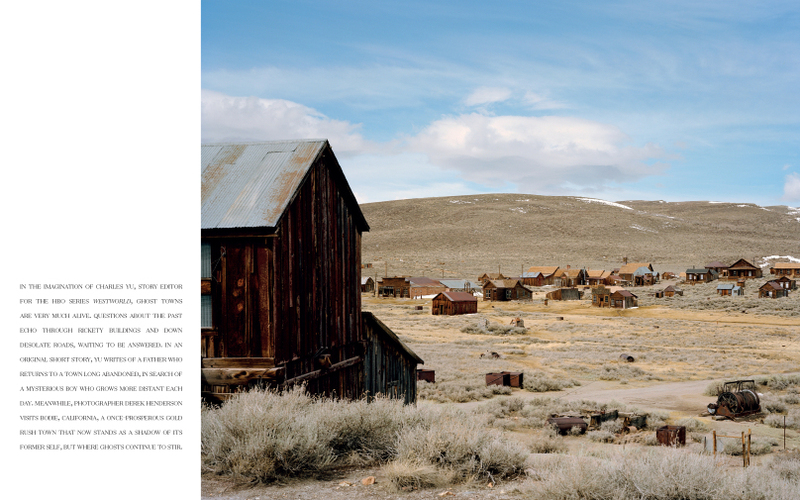 Mastermind, Autumn/Winter 2018. 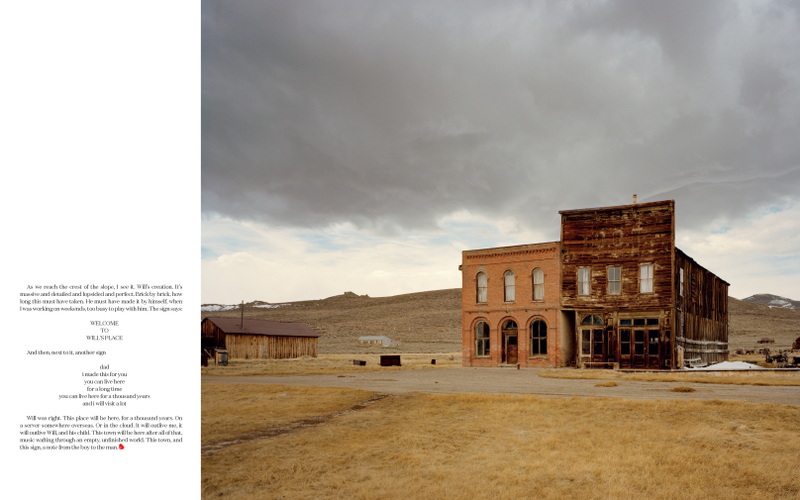 Photography by Derek Henderson.